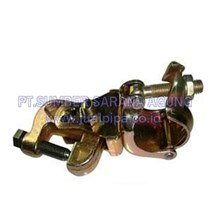 Sell SWIVEL CLAMP 3 mm Sz 60 x 60. 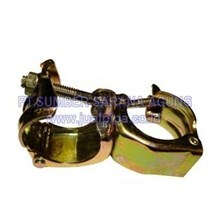 SWIVEL CLAMP 3 mm Sz 60 x 60. 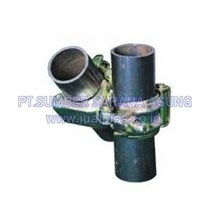 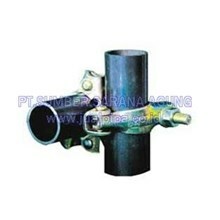 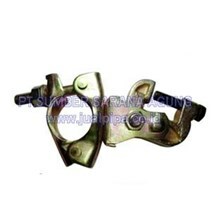 Specification of SWIVEL CLAMP 3 mm Sz 60 x 60.